What structured cabling systems can ACG install for my organization? With Registered Communications Distribution Designer (RCDD) and BiCSI certified employees Alpha Computer Group has the ability to take on your structured cabling projects and get them completed. 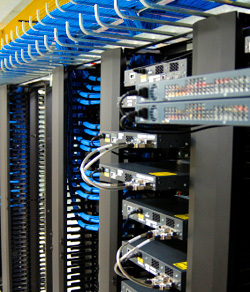 Alpha Computer Group have extensive experience installing structured cabling systems that include Cat 3, Cat 5, Cat 5e, Cat 6, coaxial, and fiber optic cables. 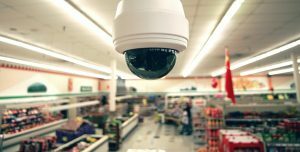 We are experienced in small installations (under 20 drops) and large installations (over 2000 drops) for government, education, healthcare, manufacturing, and commercial customers. Whether the cabling need is for a single drop or complete infrastructure of a new location, the Alpha Computer Group installation will be the item on the client’s check list they need not worry about. Every cable that is installed will be tested to industry standards and the results provided to the client. Alpha Computer Group has been successfully providing these services since 2004 to retail, financial and higher learning environments both locally and nationwide. The installation of structured cable systems requires highly trained and skilled personnel to install, terminate and test the cable used for today’s network enviroments. Alpha Computer Group we take pride installing quality conectivity to fit your needs. If it’s fiber optic cable you need!! Look no farther. We specialize in inside and outside plant fiber. If you need one or several network closets linked together or building to building we are your single source for all your fiber optic needs. Businesses all over Queens are discovering the many advantages of fiber optic cabling. 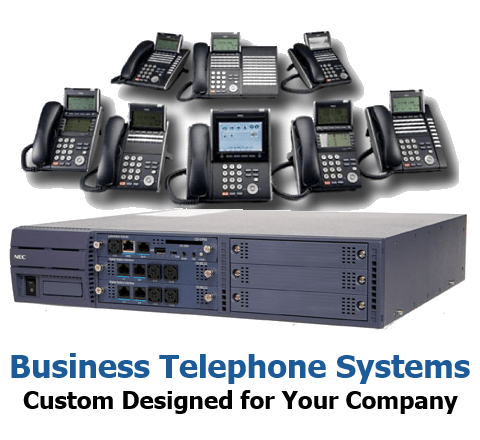 Speed and signal integrity are essential to high-quality business communications, and the best solution includes Alpha Computer Group fiber optics. 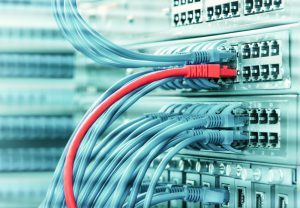 To keep pace with technology advances, wise business owners will embrace fiber optic cabling as the solution for their changing business needs. Alpha Computer Group specializes in the design and installation of network cabling systems in queens NY for office local area networks (network cabling) and telephone premises wiring. We are prepared to provide everything from a single patch cord or cable for overhead speakers to the design and installation of cabling systems for an entire high-rise building or campus environment. 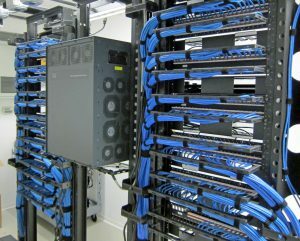 In addition to cable installations, Alpha Computer Group will lay out and install computer room equipment including patch panels, equipment cabinets, relay racks, seismic restraints, etc. We are experts at closet cleanup. 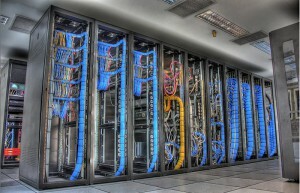 Alpha Computer Group provides hard copy test results for installed cabling systems. At ACG, it is not a cable until it is labeled, tested and documented. Alpha Computer Group certifies every cable and provides documentation of a complete, functional installation including annotated site drawings showing station locations and numbers.